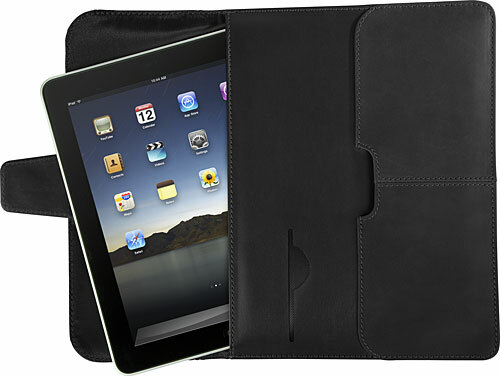 The Targus Hughes™ Leather Portfolio SlipCase For iPad is designed specifically to protect the Apple iPad. 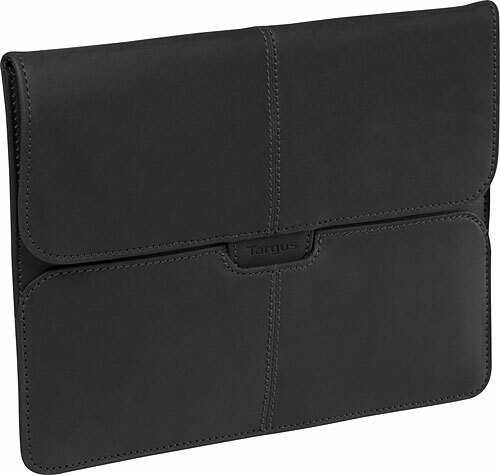 The iPad slipcase features a smooth oil-tanned leather exterior and a soft interior twill lining. A secure magnetic closer completes this sophisticated iPad case that has the look and feel of a high-end executive portfolio.